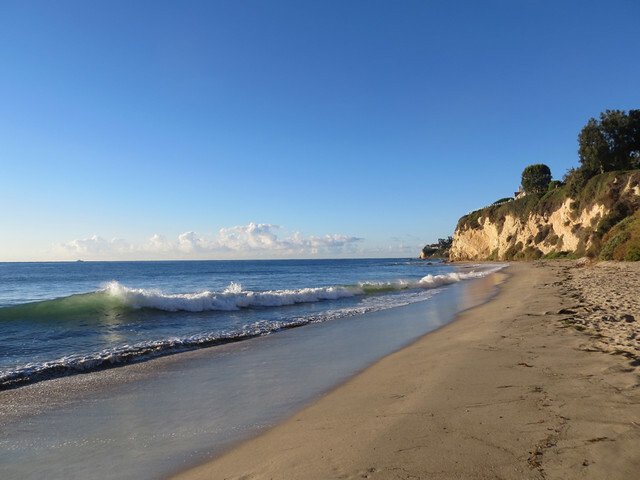 Paradise Cove on Nov. 2, 2014, not another person, or even a (human) footprint, in sight. Previous story: omg it's August? ?